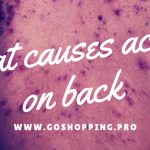 A few days ago, I talked about what causes acne on the back. You maybe should do a little bit change of your lifestyle in order to eliminate them now. 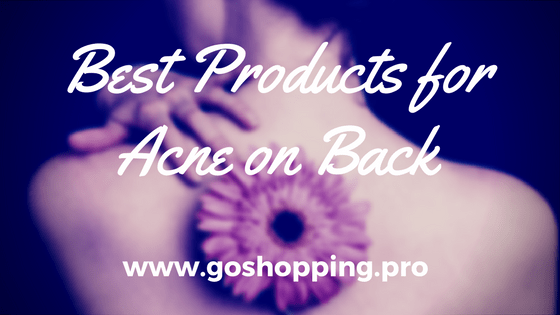 However, there are lots of skin care products for curing back acne. They will be a good helper when you fight with it. Today I gonna introduce 3 best skin care products I have ever used to cure back acne. This soap is formulated with charcoal and comes from Japan. As you know, charcoal is an effective ingredient for deep cleansing and killing bacteria.I have to say it is quite cheap and could last for a long time(3 months for daily use). The foam of this soap is black with some coal smell.When you wash up your body with it. You will feel very clean but a little bit stripped. So I suggest you use your light body lotion after. After 1 week, I found new acne doesn’t come up again. I was so excited about it that I decided to replace it with my shower gel entirely. 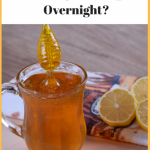 It will not make your acne disappear in a short time but it does help to control your acne development. Lavender oil has a high reputation in girls. No matter for reducing anxious feelings or soothing skin irritations, good lavender oil will not let you down. A large crowd of people uses it as face acne treatment. Yes, you can use it for acne on the back too. apply it to the acne directly (don’t use it too much). mix it with body lotion. Mixing it with body lotion is my favorite way. 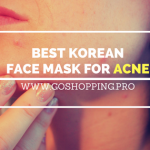 It will help me to feel relaxed and prevent my whole body from acne. The quality of essential oil plays an important role in treatment effects and doTERRA is definitely my oil. 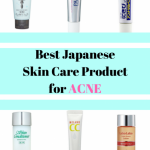 When summer comes or you are suffering from heavier breakout times, it is better for you to choose a body acne spray instead of normal body lotion. 2% Salicylic Acid and Dermatologist tested, this Nature’s Cure spray has a very good effect on controlling and reducing back acne. I bought it on Amazon based on its popularity. My acne reduces obviously after 3 days usage. However, if you are sensitive skinned, you should test somewhere before using it. After all, it consists of salicylic acid. These 3 products really help me to control even eliminate my back acne.You may use it as the reference.I wish you cure back acne and enjoy wearing your strapless dresses in the sunshine.